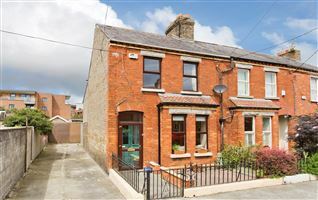 Mc Morrow Properties are delighted to offer this this superb semi-detached family home to the market for sale. 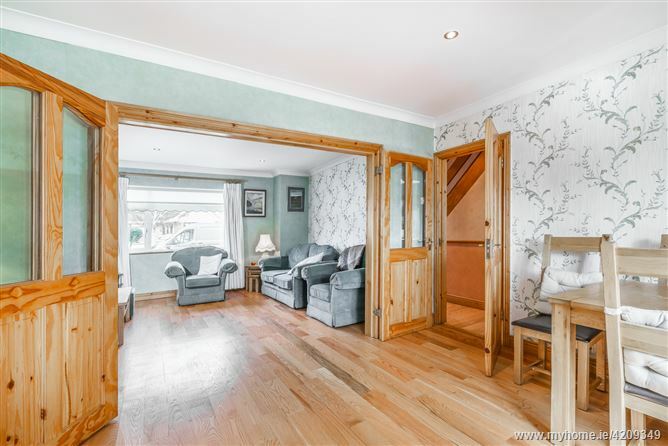 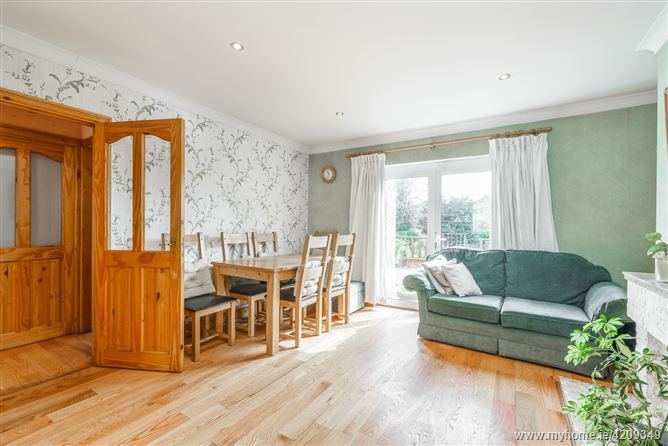 The double fronted ground floor features a reception hall with wooden flooring & guest wc off, stairs leading to first floor, spacious Lounge with double doors leading to the Dining Room & patio doors leading to the rear garden. 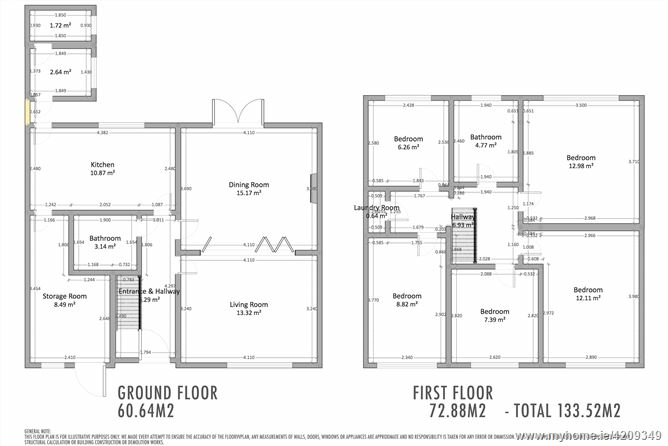 The separate kitchen also overlooks the private rear garden and is fitted with oak cupboards & integrated Appliances. 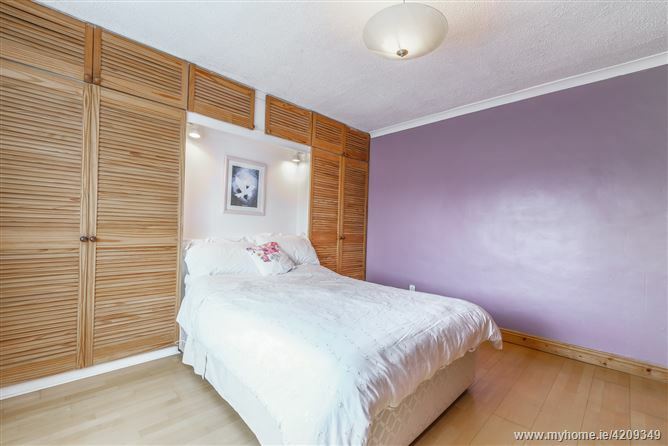 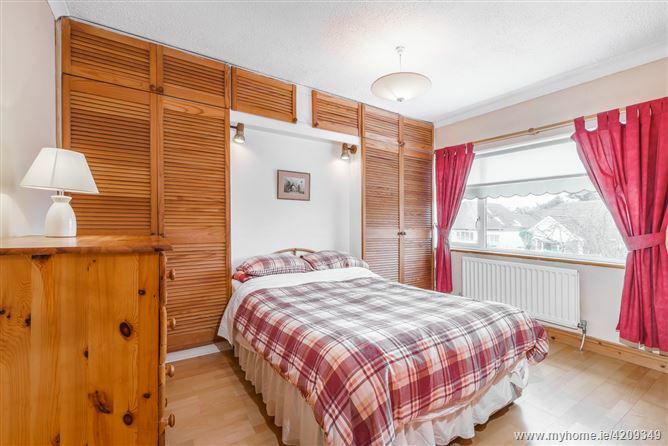 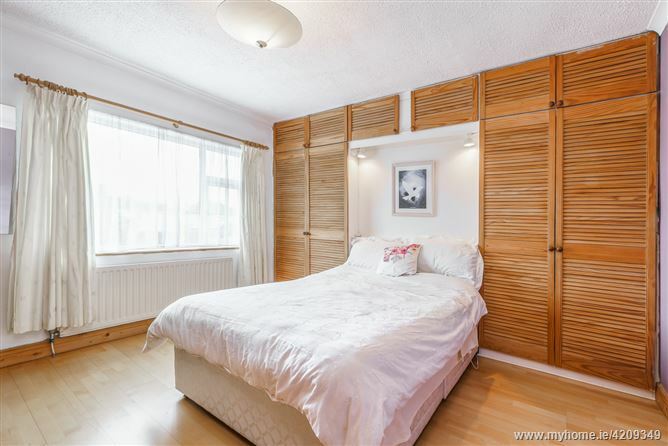 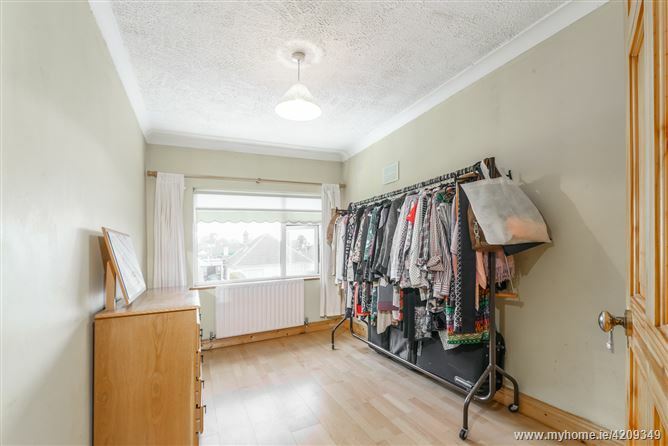 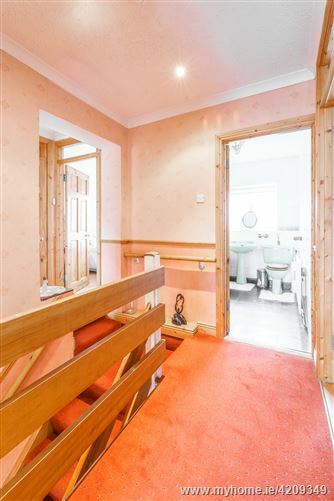 Upstairs there are five generous sized bedrooms and a family bathroom while the garage provides own door entrance and lends itself for conversion to use as a home office, playroom or TV room sub. 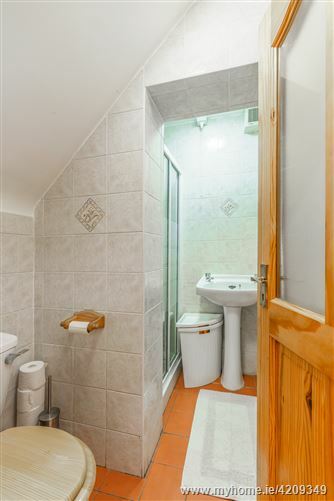 to p.p. 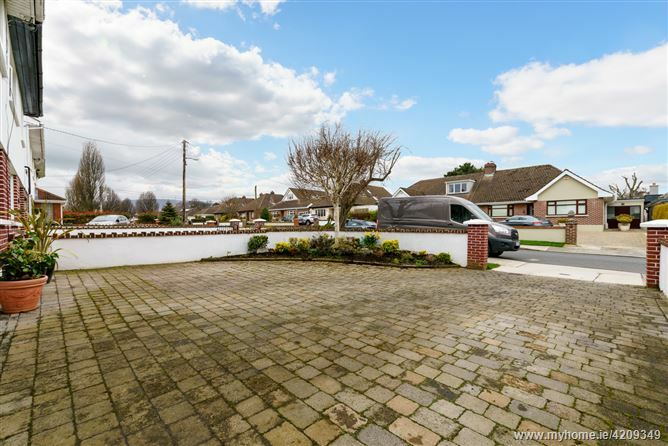 The house is set back from the road with a large cobblelock driveway affording parking space for a number of cars. 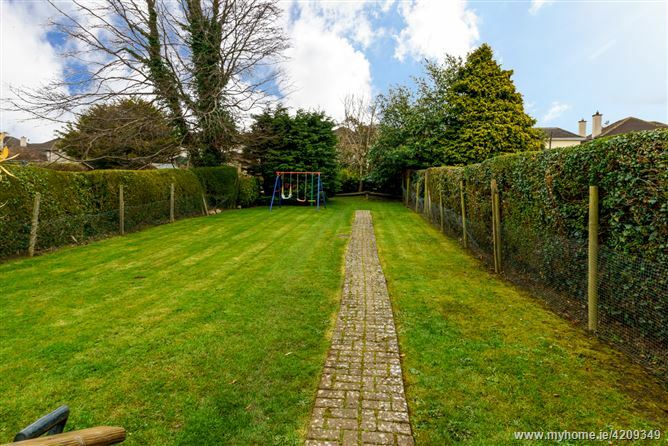 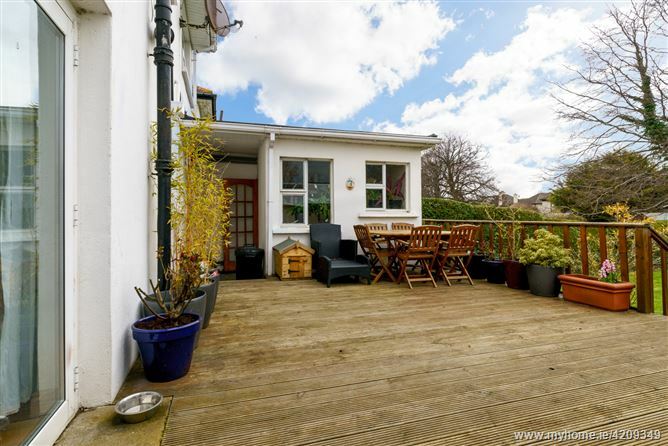 The rear garden is exceptionally large in size and has excellent privacy from the properties at the back. 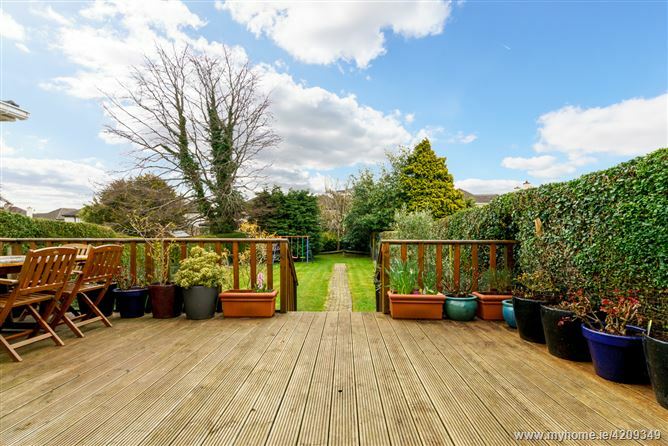 There is a large wooden deck ideal for summer entertaining, garden shed, good sized lawn with mature borders & shrubs and plenty of space for future expansion subject to planning permission. 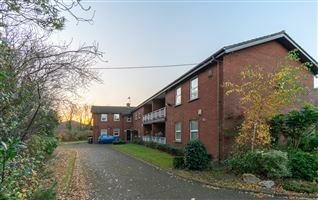 This beautiful property is in an enviable location and offers a myriad of amenities to residents. 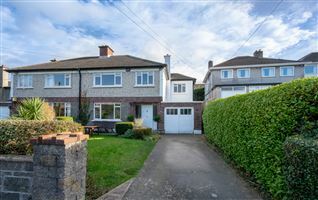 The thriving village of Stillorgan is a stone’s throw away while the Dundrum town centre is also just minutes away with its selection of bars, restaurants and shops. 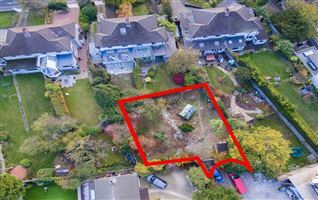 A varied selection of schools and colleges are within easy reach including Mount Anville, Blackrock College, St Benildus College, St Raphaelas Secondary School, Alexandra College (on LUAS), Wesley College, St Killians Deutsche Schule, Sion Hill, The Smurfit Business School and UCD. 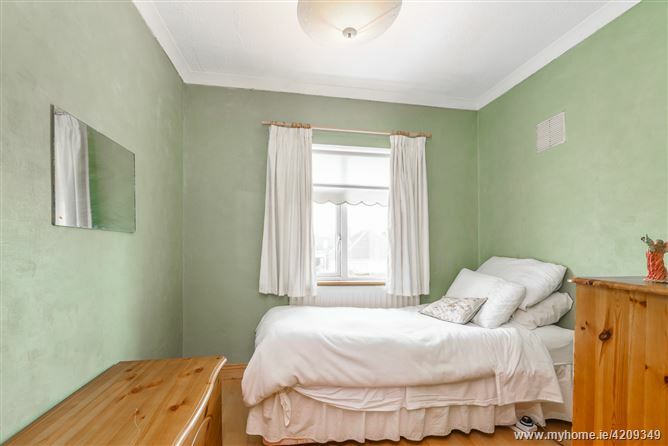 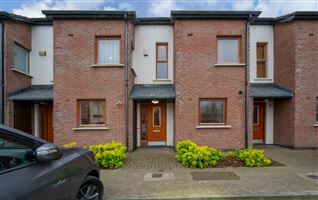 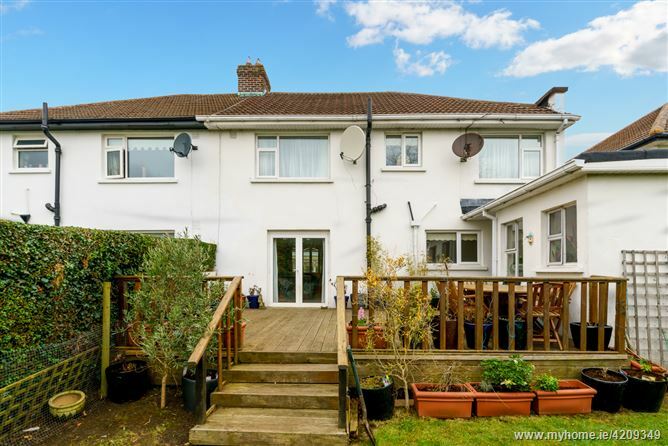 Likewise the property is serviced by a selection of public transport with the LUAS a short stroll away and a number of bus routes on QBC offering easy access to and from the city centre and surrounding suburbs. 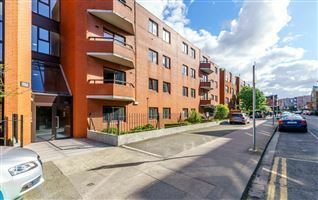 Other nearby amenities include sports facilities at Kilmacud Crokes, Glenalbyn tennis club, Mount Merrion Soccer club, Leopardstown racecourse and Deerpark all just minutes away by car. 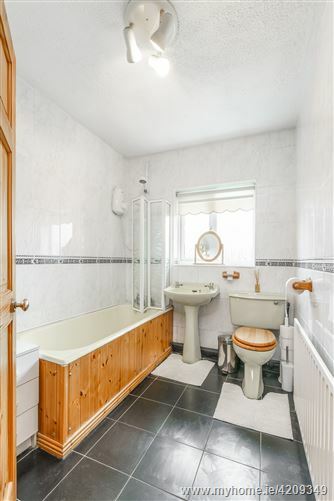 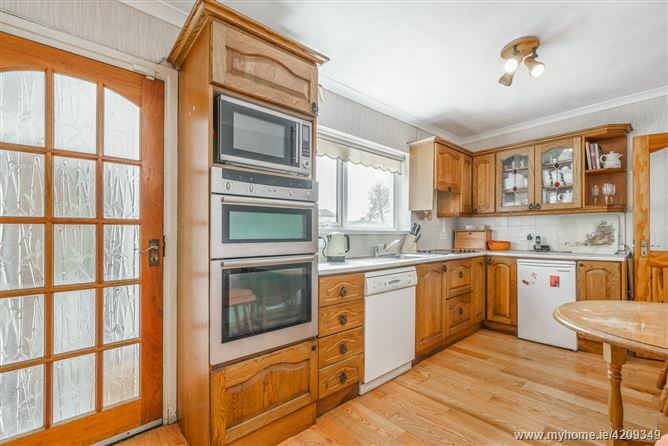 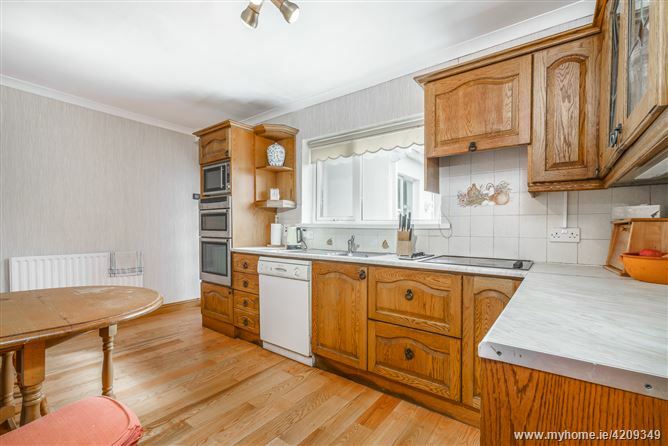 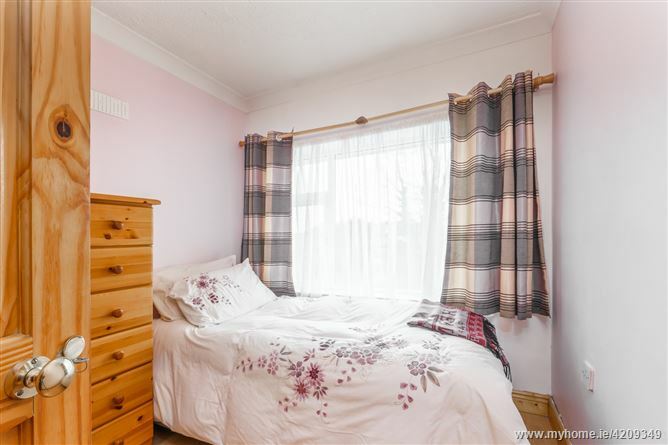 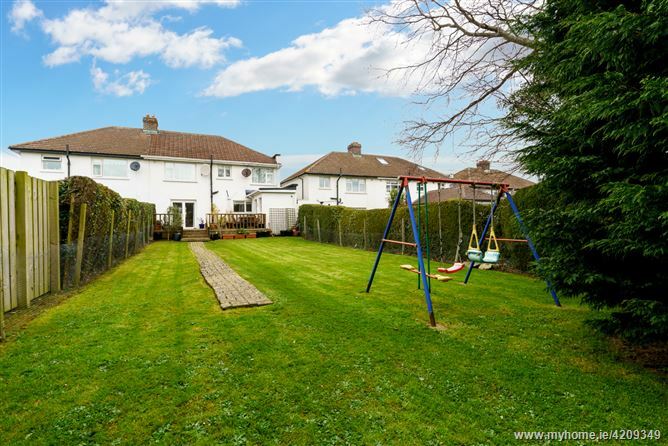 This property offers huge potential for buyers looking for a family home in a great location. 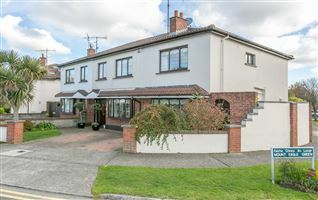 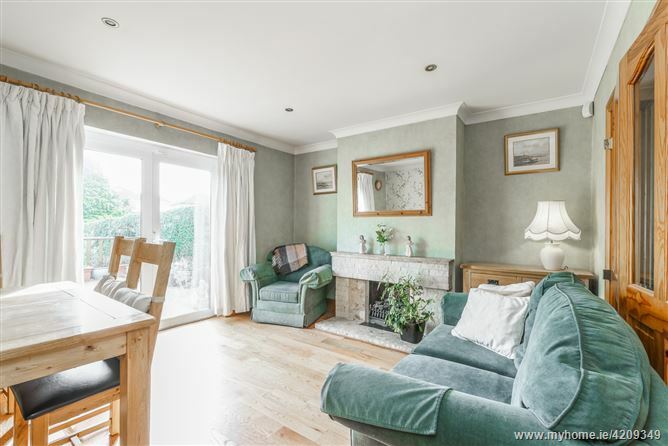 Stillorgan is an extremely popular village on Dublin's Southside located just minutes from the M50, N11 and nearby Stillorgan Luas Station, Sandyford Industrial Estate, Stillorgan Shopping Centre and Dundrum Town Centre . 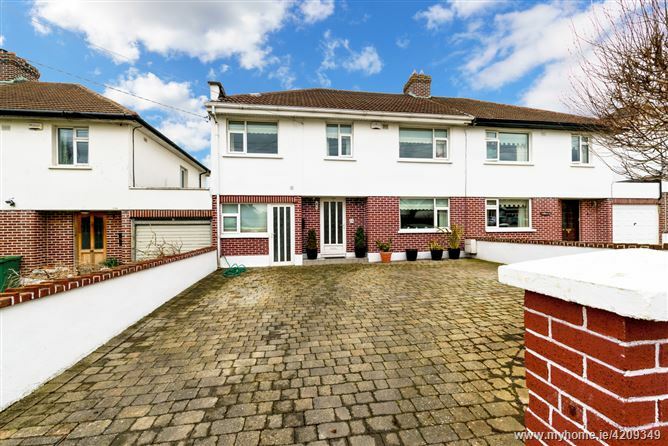 The village enjoys easy access to Nearby areas including Kilmacud, Mount Merrion, Sandyford, Leopardstown, Dundrum, Blackrock, Goatstown and Foxrock. 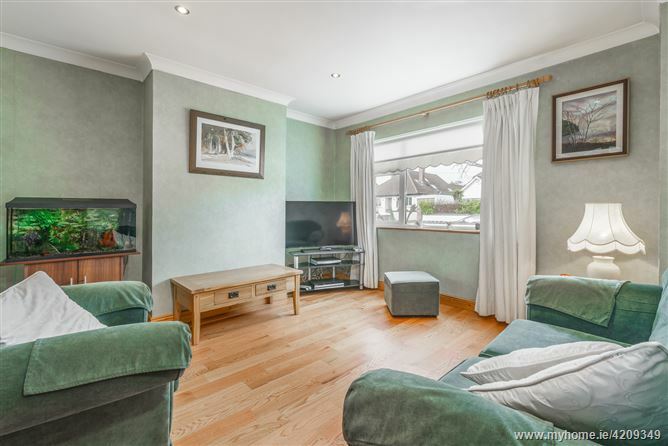 Stillorgan has excellent transport links including being part of the quality bus corridor which runs along the N11 in both directions from St Stephens Green to Foxrock. 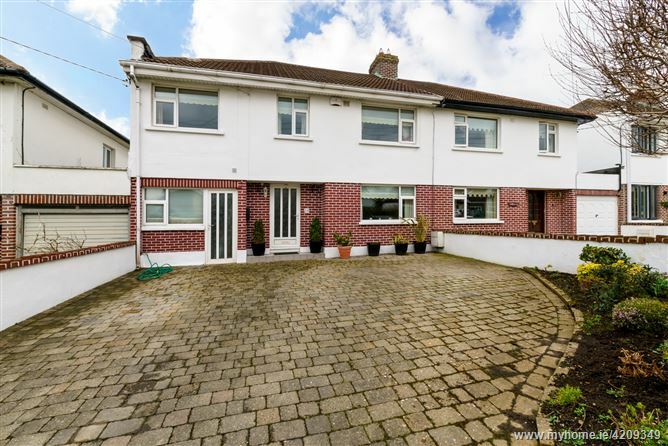 Local amenities include the Stillorgan Orchard Pub, Leisureplex, the Stillorgan Shopping Centre, Deerpark in Mt Merrion & Kilmacud Crokes.